Take a risk and make your paintings sparkle. David Norman is a Devon based painter of sparking watercolours that shimmer with light. 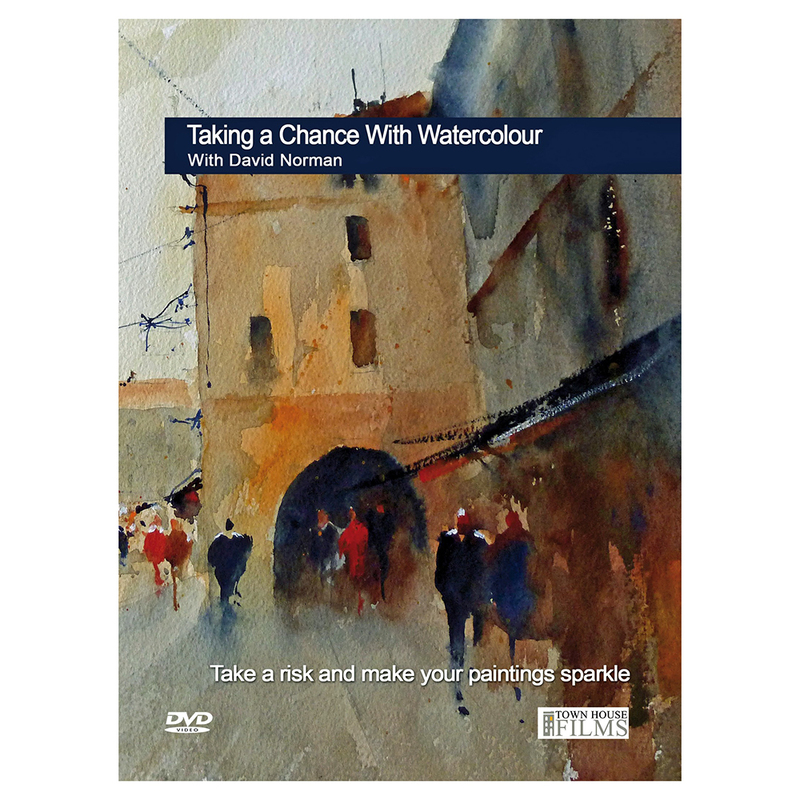 In this two hour long DVD he demonstrates the approach that underpins much of his paintings - taking a risk, with colour , technique and style to lift a painting out of the ordinary. If you feel your paintings are stuck in a bit of a rut this is the DVD which may just raise your horizons and give your work a fresh new look.